Woodlands is a private childcare setting, offering excellent quality care for children aged from two years until they start full time school in Reception aged five years. Free, Government funded sessions are available from the term following your child’s third birthday and for two year olds meeting the criteria set out by Hertfordshire County Council. Established in 1988 as Rectory Lane Nursery we changed our name in September 2011 reflecting our relocation within Stevenage, whilst continuing to maintain our high standards, aims and commitments. 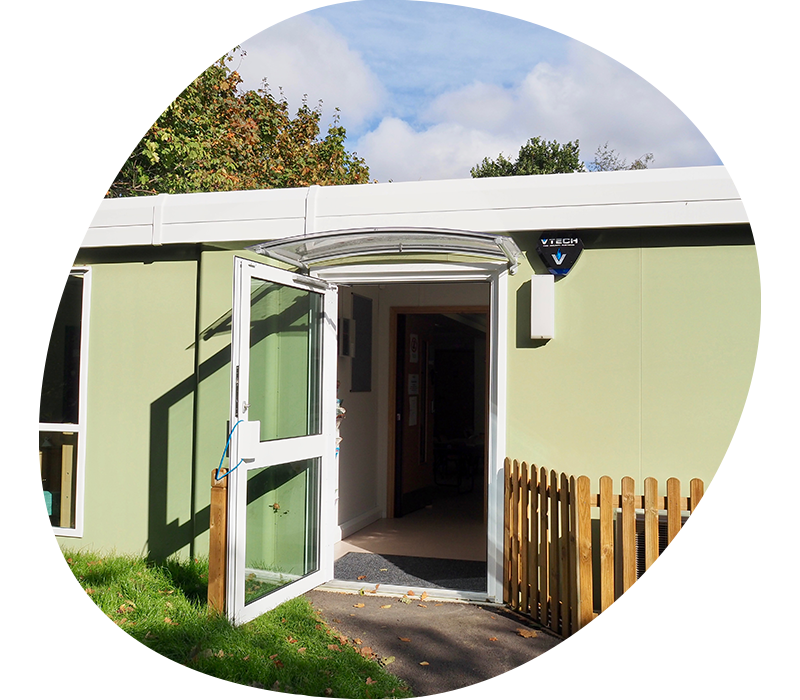 We are a friendly setting providing high staff:child ratios in a pleasant, secure environment and purpose built. Our fully qualified staff ensure that the children benefit from the latest best practice in childcare. From the age of two they learn to socialise and form friendships, enjoy trips and outings as well as meeting the areas of learning and development set out in the Early Years Foundation Stage (updated 2017). We value traditional activities, toys and games whilst embracing the innovation of technologies including iPads and computers. All these skills they will have the opportunity to benefit from as they move through Woodlands Pre-School & Nursery onto school. All the staff go above and beyond to provide the best care to the children. The setting is also exciting and fun for the children with a large variety of different activities. There is something for each child. We’re back open on the 7th January 2019, enjoy the festive holidays! We’d be happy to hear from you! Please contact us using the details below to arrange a visit or an appointment. Copyright © 2019 Woodlands Pre-School & Nursery. All rights reserved.